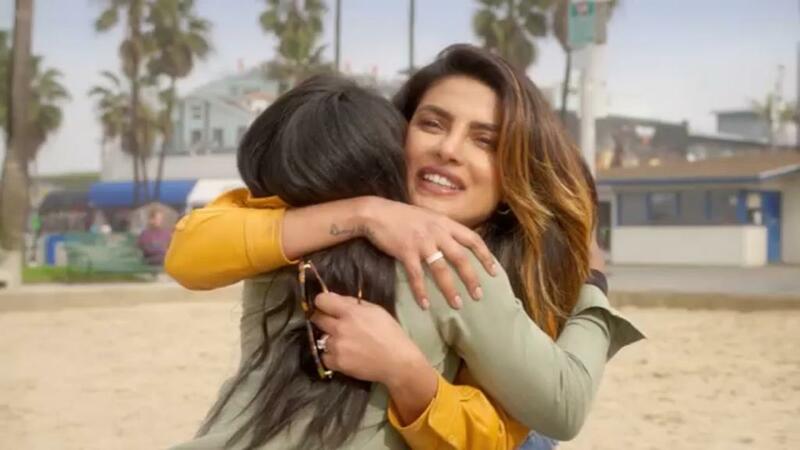 The US Olympian Simone Biles served as the first guest on Priyanka Chopra's new YouTube special, where they discussed a number of topics including dealing with expectations, pressure and therapy. The half-hour program, which launched on her YouTube channel to her 1 million subscribers, sees the actress interviewing rapper-turned-actress Awkwafina, Olympic gymnast Simone Biles and fashion designer Diane von Furstenberg and asking them for one piece of advice. 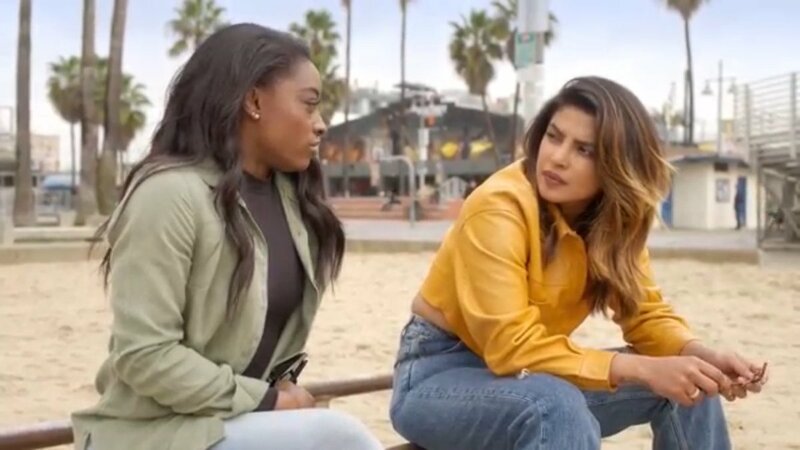 Biles, who opened up about the abuse she experienced from a gymnastics doctor, encouraged Chopra to trust herself and take risks. Awkwafina, who talked about being catapulted into the public eye so quickly, advised her to maintain perspective about the ups and downs of life.